Click here to claim Swirl (donate). 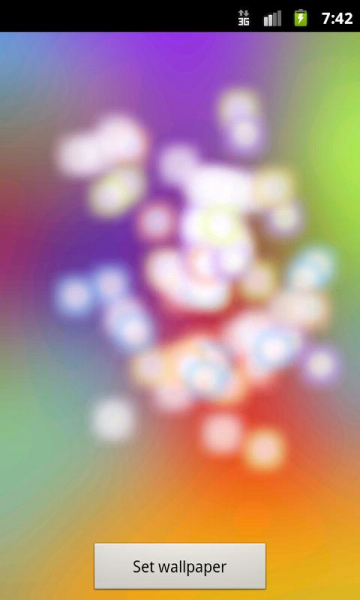 Numerous pretty happy colored spots will dance on your screen, jumping from one location to another.The animation follows user's touch! 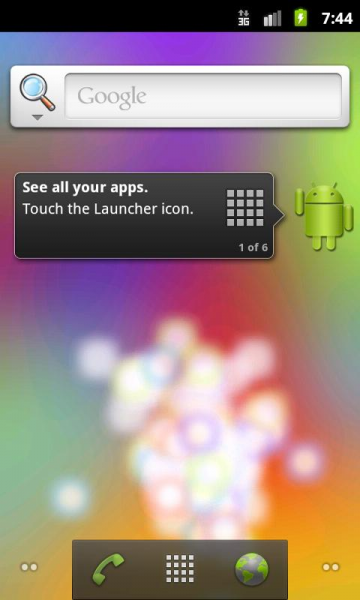 Numerous pretty happy colored spots will dance on your screen, jumping from one location to another. 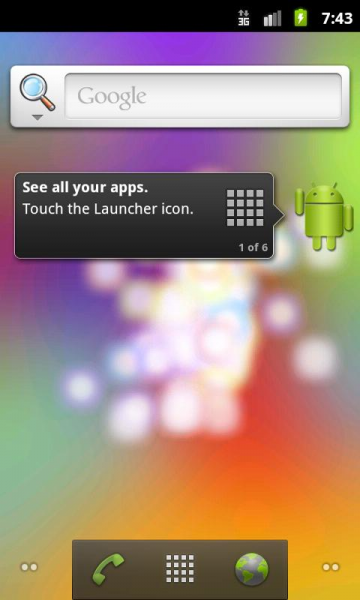 The animation follows user's touch! 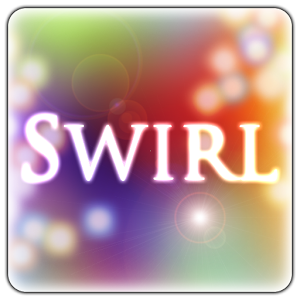 Download Swirl (donate) from these app stores today.